Gadgets and gear new guitarists need. If you have decided to learn to play electric guitar you should congratulate yourself. You’re taking a big step, and your life will never be the same. It’s a decision you won't regret, but as exciting as it is, there are some practical matters to consider. First, you'll need a guitar and an amp. That’s the fun part, when you get to look at a bunch of amazing instruments and choose the one you like the most. But it takes more than that to get playing. Before you even strum your first chord, you need to know which accessories are essential to your success. This is where things get a little confusing and, as a new player, trying to figure out what you really need can seem overwhelming. This article will help you get started. You’ll learn about all of the must-have gear that will make your guitar career possible, plus some important items that will help you to protect and maintain your guitar. 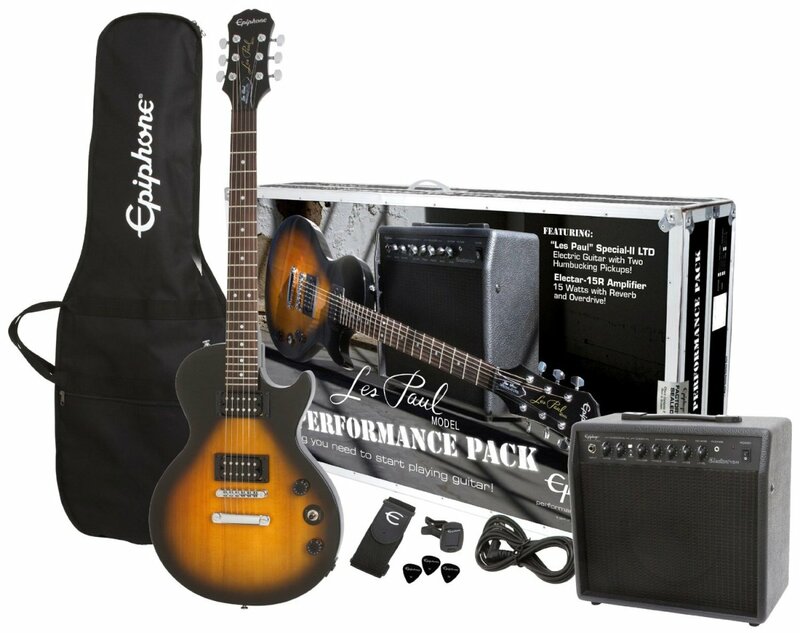 If you choose an electric guitar starter pack, you will be getting many of these gadgets all in one box. These kits contain not only a guitar and amp for beginners, but also a strap, picks, extra strings, a gig bag or case, a tuner, and even some learning materials. Starter kits are a smart way to get everything you need to start playing guitar in one package. 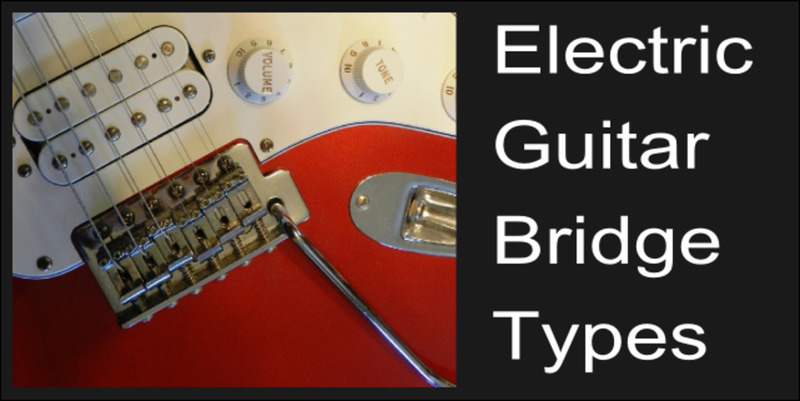 On the other hand, if you prefer to pick out your own guitar and amp, you’ll find the electric guitar accessories listed below helpful in rounding out your first rig. A good tuner is one of the most important things you can invest in as a newbie. Even though it might not seem like it matters much when you are playing your very first awkward notes, it is smart to make sure the thing is in tune every time you pick it up. There is no point in practicing and playing a guitar that’s all out of whack! 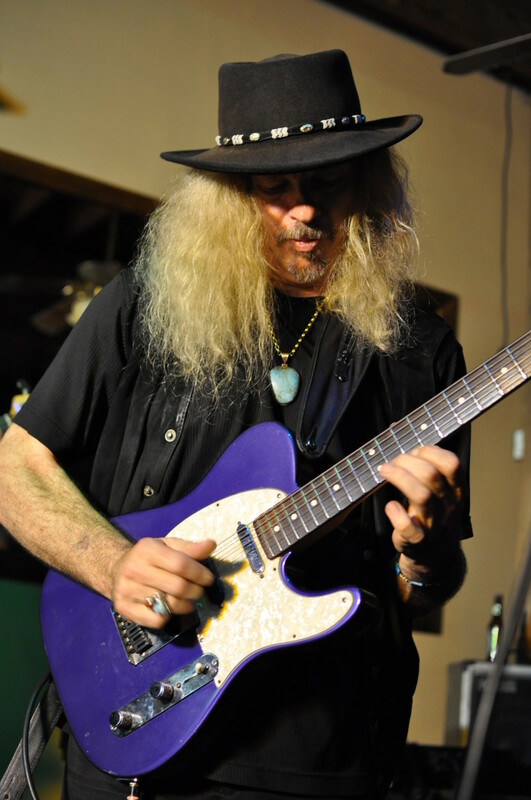 However, even the act of tuning your guitar can help train your ear and improve your playing. There are many different ways to tune a guitar. 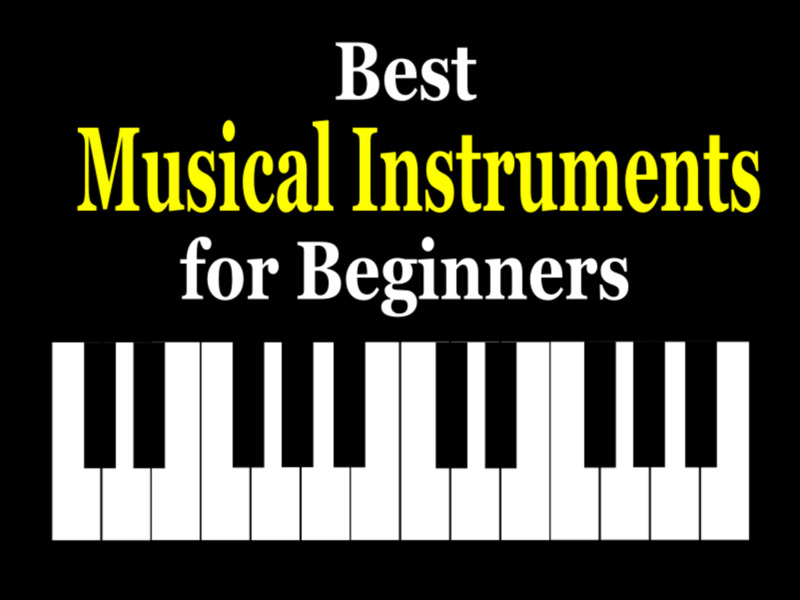 You can use a pitch pipe, a tuning fork, a piano or any other reliable instrument. By far the simplest and most effective way is a digital tuner. Make sure you choose a quality tuner, but you needn’t spend a lot. You can grab a decent digital tuner for around ten bucks, but of course, some are a little more expensive. 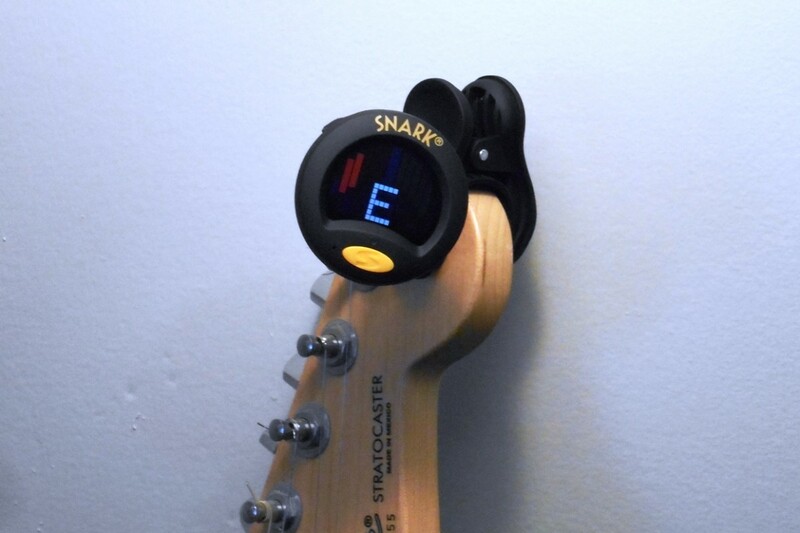 I use a Snark tuner, as I think they are among the best in the business, and they are very affordable. Snark tuners clip onto the headstock of your guitar and provide an accurate reading with an easy-to-see display. This is much easier than using a tuner you have to plug into. Snark Tuners clip right onto the headstock of your guitar. When learning guitar it is best to practice while sitting down. Actually, in my opinion, it is best to use proper classical guitar playing position (yes, even with electric guitar). This allows you to practice perfect form and technique. Learning this way you don’t need a strap, and if you never intend to stand with your guitar perhaps you never will. But, most electric guitar players perform while standing up, so you are going to want to get a strap sooner than later. While they all do the same job, not all guitar straps are created equal. Cheaper ones tend to be too short and the ends become frayed far too soon, putting your guitar in danger of falling to the ground. You can spend a lot, but you certainly don’t need to when first starting out. I personally prefer Dunlop D38 straps and I've been using them for years. They're strong and good quality without being too expensive. I have some Dunlop straps that are close to 20 years old! Brands like Fender, Ernie Ball and Levy’s also make excellent straps. Whatever you do, don’t get hung up on crazy patterns and designs. Choose a solid, simple strap that does the job. As a beginner, the bottom line is to find an affordable strap that you like. Sure, your guitar came with strings on it, but how long do you expect to play without breaking one? The answer is: Not as long as you’d think. Even if you don’t break a string, it is still a good idea to change them periodically. 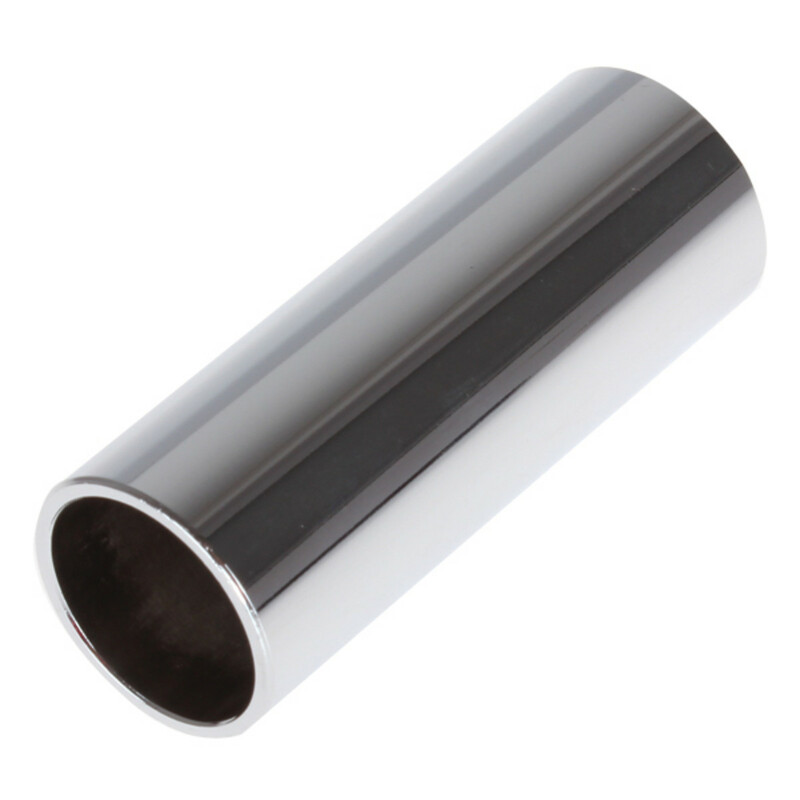 This helps keep your guitar in good condition and even helps your sound. Another big reason you'll want to keep extra strings around is that breaking a string might mean a big setback in your practice schedule if you aren’t prepared.It’s no good to have to wait until you can get to the music store or until the UPS guy shows up so you can start playing again. Have an extra set of strings around so you can get your guitar back in working order ASAP. Guitar strings come in different gauges or thicknesses. Check with the maker of your specific guitar to find out what gauge you need to use to replace your strings. Most electric guitars use light (10-46) or extra-light (9-42). Does brand matter? You will eventually come to like some brands more than others, but for now it isn’t a big deal. Some of my favorites are GHS, Ernie Ball and Elixer. Try different brands, and as you progress in your career you will gravitate to one or another as best for you. There are many ways to learn to play guitar, and guitarists throughout history have followed countless different paths to success. One smart thing you can do as a new guitarist, whether you choose to take lessons or not, is invest in at least one instruction book, DVD or tutorial program. Most guitarists eventually build up a reference library of sorts, packed with all kinds educational materials. When I was learning to play back in the ‘80s the best we had were books and cassette tapes. Today, there are all kinds of online resources and even computer-based programs. Some make learning guitar almost like a game. Rocksmith is a groundbreaking guitar instructional method that makes learning enjoyable. You can choose between versions for your PC/Mac, XBox and Playstation. Unlike other guitar video games out there, with Rocksmith you learn a skill that will stay with you for life! Almost all electric guitar players use picks. Even if you don’t think you will, it’s not a bad idea to have a few around just to get the hang of them. Picks come in different thicknesses, from thin or light, to thick or heavy and of course medium is in between. Some pick manufacturers, like Dunlop, label their picks in millimeters and have a wider array of thicknesses. In my opinion, thicker, stiffer picks offer more control, where thinner picks are better for strumming. You can experiment with different gauges and discover which you like best. When it comes to brands and styles, personally, I have been using Fender 351 picks for the past decade or more, and I feel confident recommending them to beginner and experienced guitarists alike. They are high quality picks that won’t fall apart, they have a good feel and edge to them, and they aren’t expensive. In my opinion, to get an idea of what a quality pick is like, Fender 351s are a good place for beginners to start. I also recommend checking out Dunlop Tortex picks. For a long while they were my go-to brand, and I still really like them a lot. Do you need a guitar case? Well, you can carry your guitar around in a garbage bag if you want, but it’s much smarter to invest in a decent case or gig bag. They not only make it easier to carry the guitar around, but help protect your instrument from scratches, dust and dings. For most situations a gig bag is fine. Look for one with a little padding. Gig bags are less expensive than cases and you can grab one for around twenty-five dollars. If you expect you will be throwing your guitar in with luggage, or there will be other situations where it could get knocked around, you’ll want to invest in a hard case. They offer much more protection, but they are also more expensive. You don’t need top-of-the-line for your first guitar, just something that gives you a little protection. A case or gig bag will help protect your instrument. You can spend a lot on a guitar cable, but as a beginner you certainly should not. Brands like Fender, Hosa and Monster make guitar cables that are plenty good enough for newbies, and many are very affordable. Be aware that some cables have straight plugs at the end and some have L-shaped plugs. These are made to match the type of guitar you play. If the output jack on your instrument is recessed into the body (like a Fender Stratocaster) you will want to choose a straight plug. If your instrument’s output jack is on the face of the guitar body (like a Gibson SG) or on the edge of the body (like a Les Paul) you can still use a straight plug if you wish, but an angled L-shape plug may be more convenient. Aside from that, my biggest piece of advice here is to avoid those cheap, short cables. If such a cable came with your guitar or amp it will work fine for now, but consider upgrading in the near future. A ten-foot cable is fine for practicing, but if you are going to want to get up and roam around the room you’ll want something closer to twenty feet. You can spend a lot, but you don’t have to. Ten-to-fifteen bucks should land you a decent cable. Fender Performance cables are good quality and pretty wallet friendly. You’ll need tools to keep your guitar in working order. My advice is to have a dedicated tool kit that is only for your guitar. Don’t just use random tools from your garage. There are two ways to do this. The easiest way is to purchase a ready-made tool kit for guitar. There are a bunch of them out there. The second way is to start collecting tools as you need them, and assemble your kit piece-by-piece. Putting together a dedicated guitar tool kit is smart, and you may as well start now. At the very least you will need a string winder, a medium-sized Phillips-head screwdriver, a truss rod wrench and a pair of wire snips for cutting strings. You’ll eventually expand your kit to include various gauges and rulers, a set of hex wrenches, multiple screwdrivers and standard wrenches, and extra guitar parts. A string winder is one of the cheapest pieces of gear you’ll invest it. I’ve had mine for over twenty years, and I think I got it for about a dollar. It was the best dollar I’ve ever spent. Nowadays you can still grab one for a few bucks. String winders make the process of changing strings much easier. They do the annoying, tedious work of continuously turning a tuning head for you. This is great when taking strings off your guitar, but also helps when winding new strings and keeping them tight to the peg. 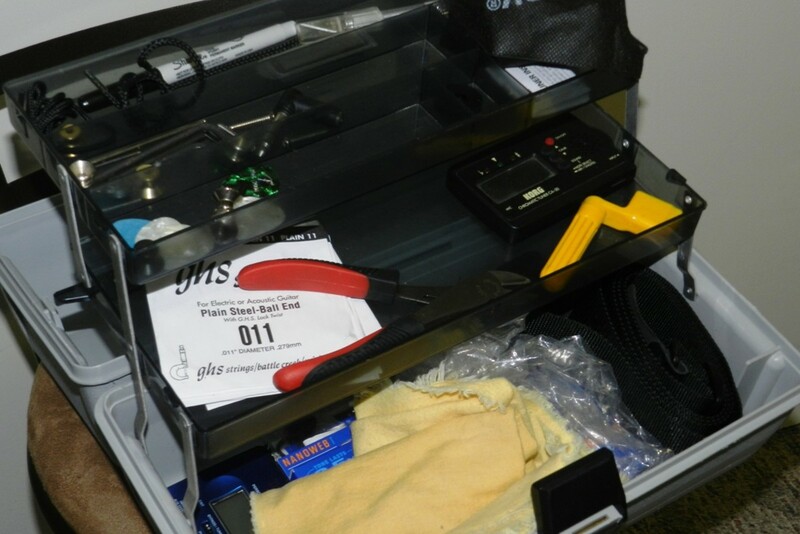 Your guitar tool kit should be used solely for your guitars and kept in a safe spot. Mingling your kit with other tools in your garage or junk drawer is a sure recipe for lost tools. Make sure everyone else in your family knows your guitar tools are “hands off”. Start putting together your guitar toolkit with a few simple accessories. If I came over your house right now and asked to see your guitar I should find it in one of three places: Your hands, its case/gig bag or its stand. Leaning it up against a piece of future, or even the amp, is asking for disaster. Don’t just leave your guitar sitting around! There are plenty of affordable guitar stands on the market, so there seems no good reason to go without this essential piece of gear. A guitar stand is cheap, and it may save your guitar from hitting the floor. Some guitar stands are built low to the ground and simply cradle the guitar. Others have mechanisms that lock the neck of the guitar into the stand. I think the second type is a little more secure, and that’s the kind I use. You’ll need a soft polishing cloth for your guitar, and you should get into the habit of wiping it down after every time you play. Eventually, you’ll also want to invest in various polishes that can help keep your guitar in good shape. Taking the time to care for your guitar is well worth the effort. There are polishes available for the guitar body, and conditioners such as lemon oil to help keep your fretboard in good repair. With so many products to choose from it can be a bit overwhelming. Just like waxing a car, a little care goes a long way, but you don’t want to overdo it. 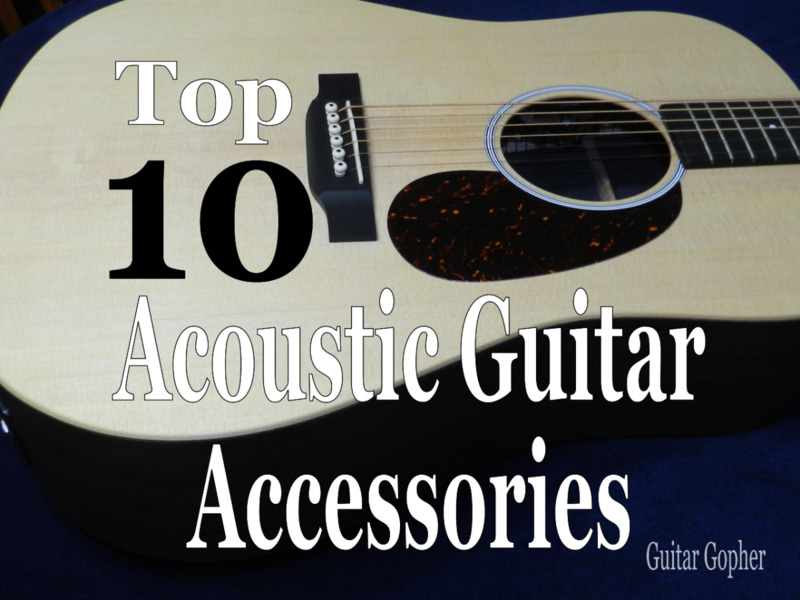 Of course several of these accessories are essential to your development as a guitarist. You are going to need picks, a cable, a tuner, extra strings and even some learning materials if you expect to get anywhere as a musician. However, some of these other gadgets, while important, can be added and altered as you progress in your career. Cases, stands, polishes and tool kits are very important, and you shouldn’t go without them for very long. But their absence won’t hurt your development as a guitarist. Therefore, feel free to take your time building up your collection. Most guitar players are constantly tweaking their gear and accessories. They change brands and styles of picks, cables, straps and other pieces of equipment all the time. So, consider this article as a starting point. 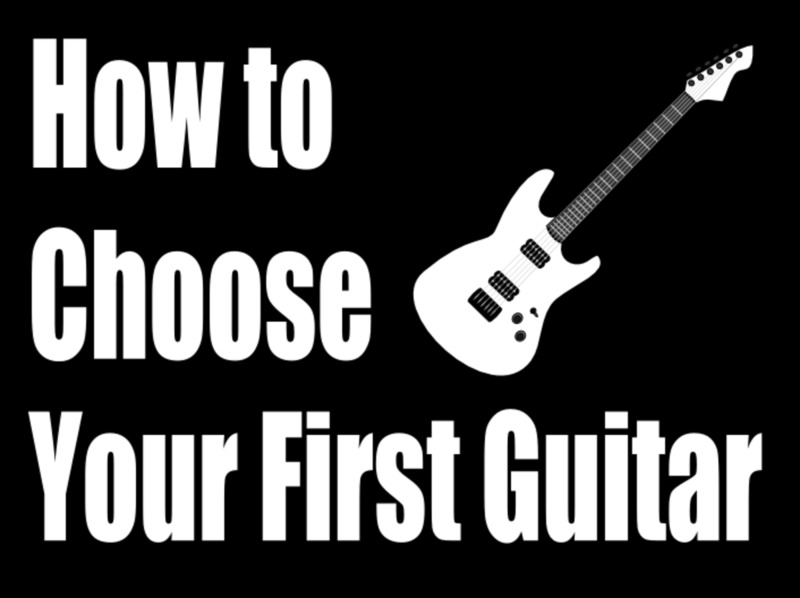 As a beginner you have to start you collection of guitar gear somewhere, and the items in this article are good options. Good luck learning guitar, and don’t forget to have some fun! 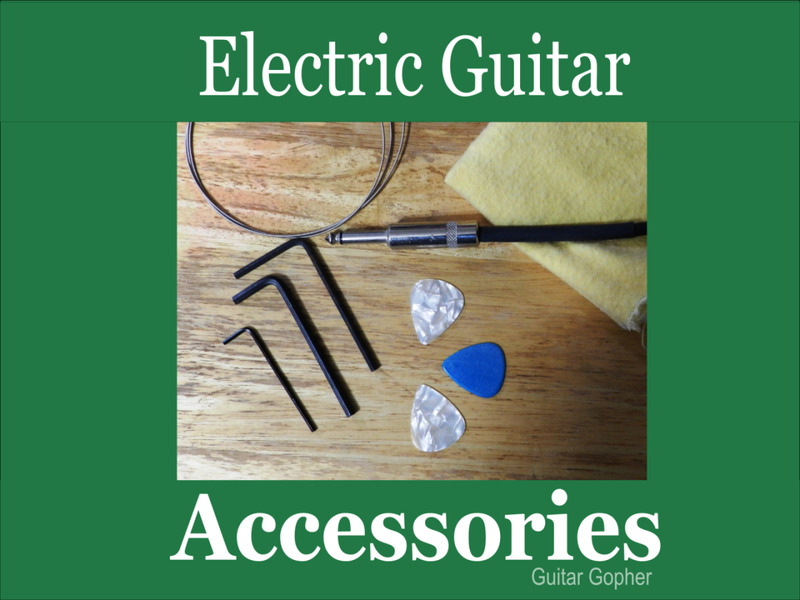 Which Key Electric Guitar Accessory is Most Important? 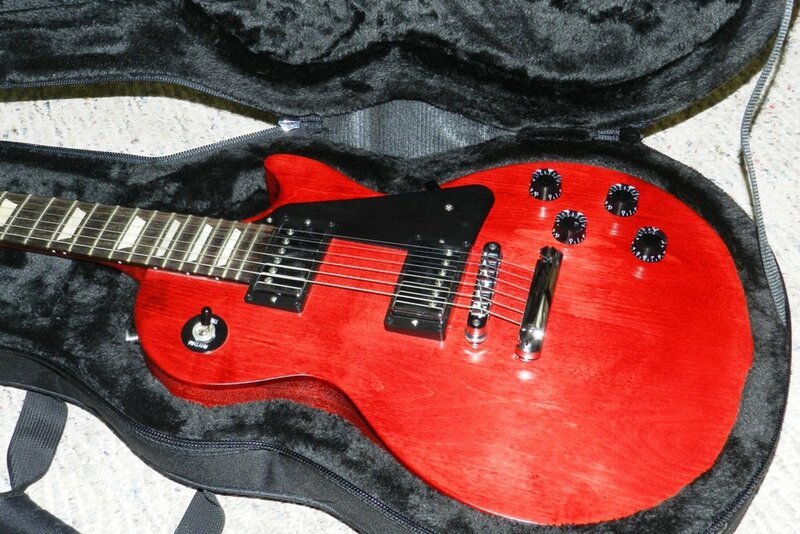 You can't get very far playing electric guitar without strings, picks, cables and even a strap. But what is most important when it comes to the accessories below? I voted for the learning material, but I also do agree with the tuner answer because, without a tuner, the guitar won't sound good anyways, but the learning materials also give you a big boost in learning rather than learning things by ear or such. I agree about the tuner, Dressage Husband. I remember I used to tune my first guitar with a pitch pipe. 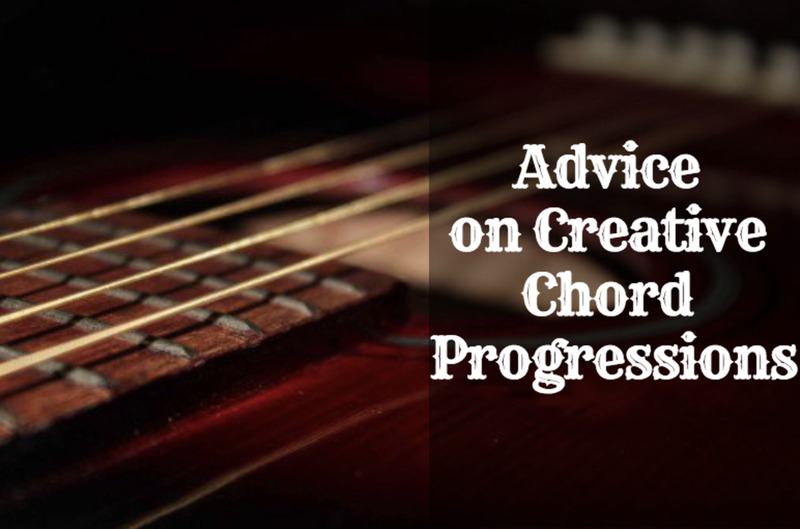 When I took my first guitar lessons, my instructor would tune my guitar to a piano. Chromatic tuners are so much easier for beginners compared to tuning to another instrument or a pitch pipe. They are also easier to carry around compared to a piano! I gave my vote to the tuner! There is nothing worse than hearing a beginner trying to play on an out of tune instrument. Once they learn to tune correctly they will appreciate the need for the other items more, and will also be able to hear what pushes them off tune too. I think many parents would be a lot happier if their kids learned this as the first step. Once playing in tune then of course they need books or courses on how to play so that their limited repertoire does not drive forced listeners round the bend! The rest as you say can follow.